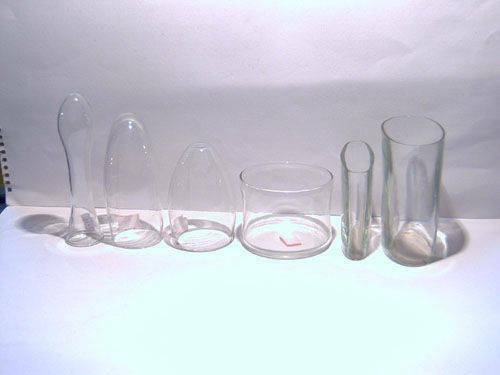 Europe.Bloombiz.com - Candle holder, Product by China North Glassware Production Co., Ltd.
China North Glassware Production Co., Ltd. 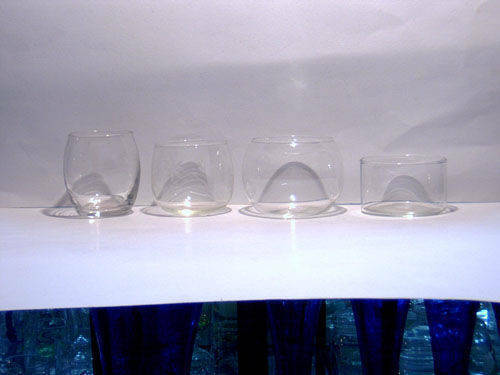 This candle holder is just one of our thousands types of glass products. If you feel interested in this product, Please contact with us, we will offer you detailed size and other related information you need. 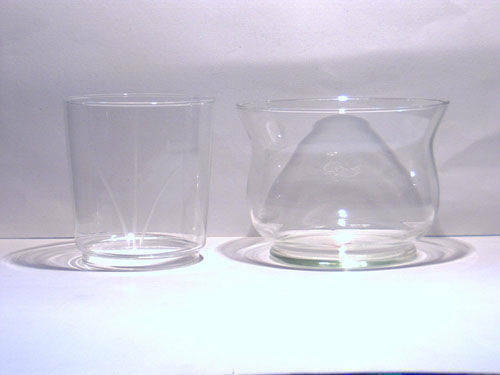 CNGP produce all types of mouth-blow and machine-made glassware. 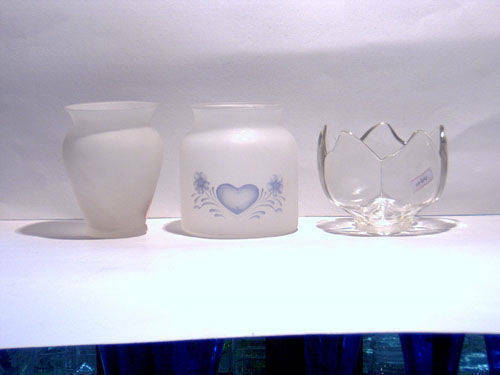 Including stemware, glass vase, candle holders and so on. If you like, we can offer you some of our products photos for your reference. Or your customization will also be welcomed.